In addition to Health Care Issues Exam, students have additional testing options available at ILC. The eleven (11) basic tests provided by National Geographic Learning, a part of Cengage include Anatomy and Physiology, Medical Math, General Chemistry, Organic Chemistry, Biochemistry, Biology, Microbiology, Physics College, Human Heredity, Allied Health Statistics and Bioengineering. Students and alumni can choose to take any two of the tests above. Please complete one survey for your school once you have completed the registration process. We need to know t-shirt sizes and if you need extra items. Please complete the NC HOSA ILC 2019 Intent Form by March 15. 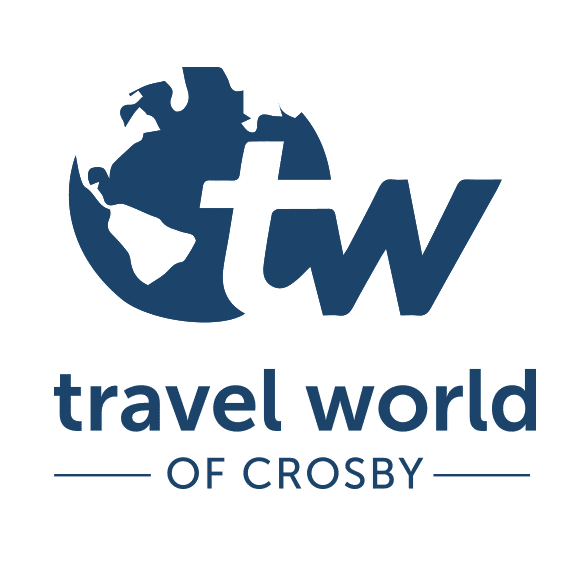 Travel World of Crosby will be offering a travel package to NC HOSA again this year. Deposits are due April 3, 2019. Final Payments are due May 1, 2019. You spoke, we listened! What we love about what we do is getting to make your trips easier so that you don't get stressed in all of the details of planning. Much less, the financial commitments of trying to book things on your own credit card and hoping you get it back before interest starts to rack up! By your responses, we have updated our package with GREAT air rates and will be doing air only. 99% of you responded with air requests only, no bus. If your chapter/county is large enough, and still want a bus, we can quote that for you upon request. PLEASE read the updated later in this new packet as it clarifies air requests out of different cities than CLT and RDU. Also, if you have students who have already completed the "old" Information Sheet, that is ok. Just make sure it has which city they will fly from on the form. As a reminder, these Information Sheets and non-refundable deposits are due by April 3rd and we need 1 Information Sheet per person. Advisors, please be the point-of-contact for all travel plans even if you are not the one traveling with students. To better serve NC HOSA, it is important to have one point of contact who will provide information to students and parents.